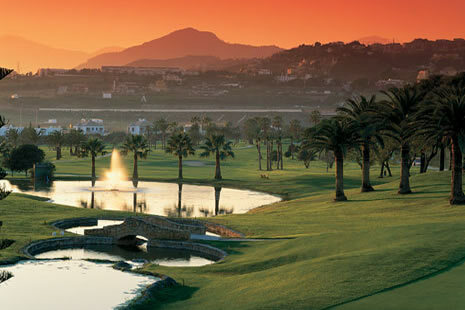 Benahavis is a wealthy Municipality and has been one of the leading town councils for developments, urbanizations and golf courses. The quality of properties on offer in Benahavis is in general high; many have been built within the last 10 years. Benalmadena consists of 3 distinct areas; the beach front zone, Arroya de la Miel, and up on the hillside the old town of Benalmadena Pueblo. It is one of the bigger Towns of the Costa del Sol, and originates its name from the Arab word “Ibn-al-Madena”, meaning children of the mines. 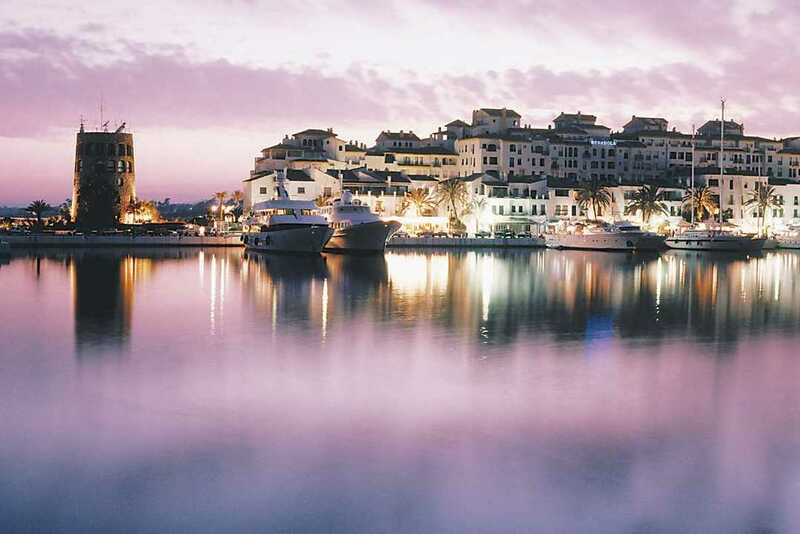 The old town of Estepona has maintained all the character of the original Spanish pueblo with narrow streets designed for horses rather than cars and a wide selection of bars and bodegas offering traditional Spanish food. 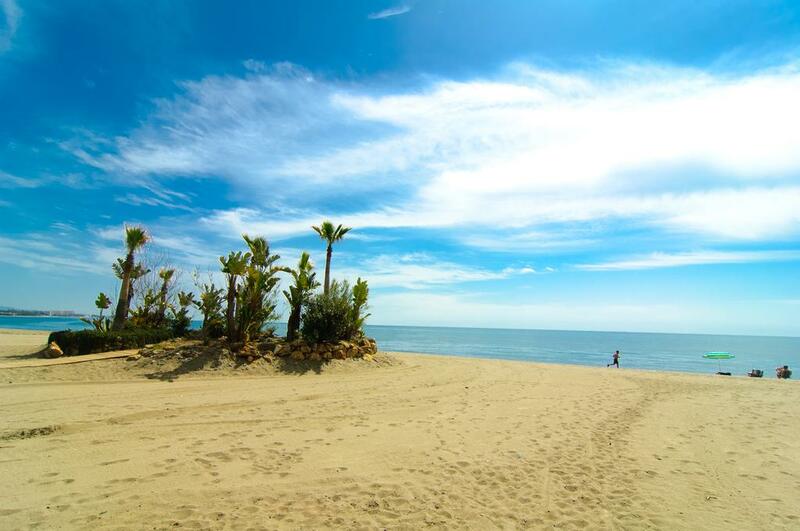 Fuengirola is now a large working town with over 7kms of superb beaches with an extensive promenade stretching from the Solhail Castle in the west through to Torreblanca in the East. 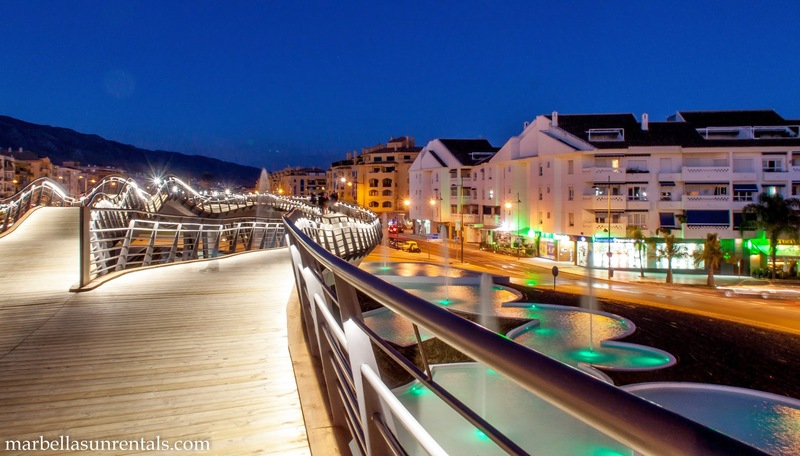 Along the promenade there is a wide choice of restaurants bars and hotels to suit all tastes. Guadalmina Baja consists of mainly exclusive residences on large plots with a clear up-market feel to it, and is now-a-days built together with Casasola, another beachside urbanization, also mainly consisting of villas. A short drive further and you are in Atalaya Baja, with a mix of townhouses and mostly smaller to medium size villas down towards the Hotel Atalaya and neighbouring the Marriott and Hacienda del Sol. 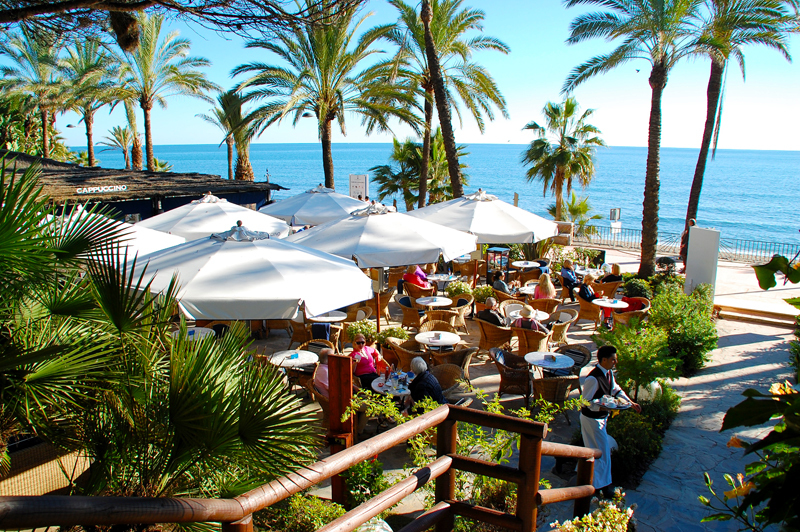 Marbella has become the generic name for the Western Costa del Sol. Marbella itself is an elegant Town with an extensive promenade and a wonderful combination of the old and new which gives it its unique atmosphere. 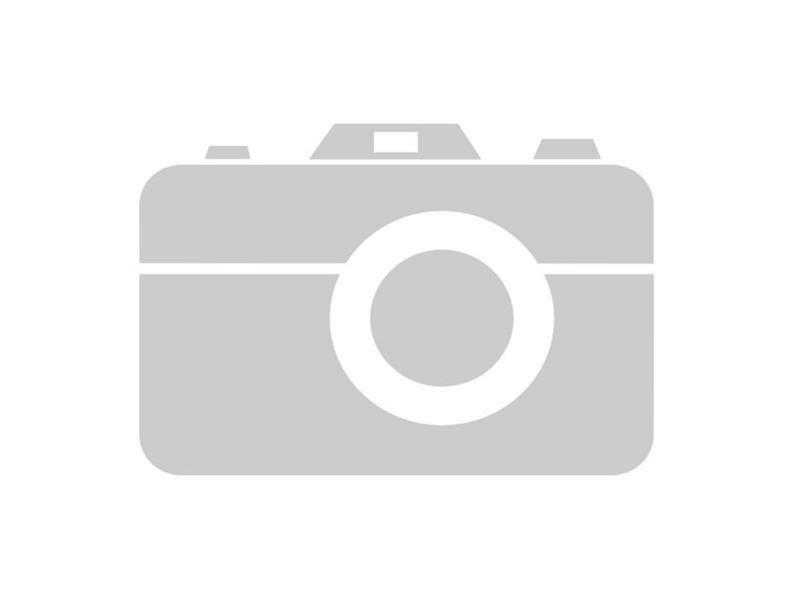 Marbella East is the coastal area of Marbella Municipality, stretching from Rio Real on the outskirts of Marbella to Cabopino. Mijas Costa is the coastal area of Mijas Municipality, stretching from Las Lagunas on the outskirts of Fuengirola to Calahonda. 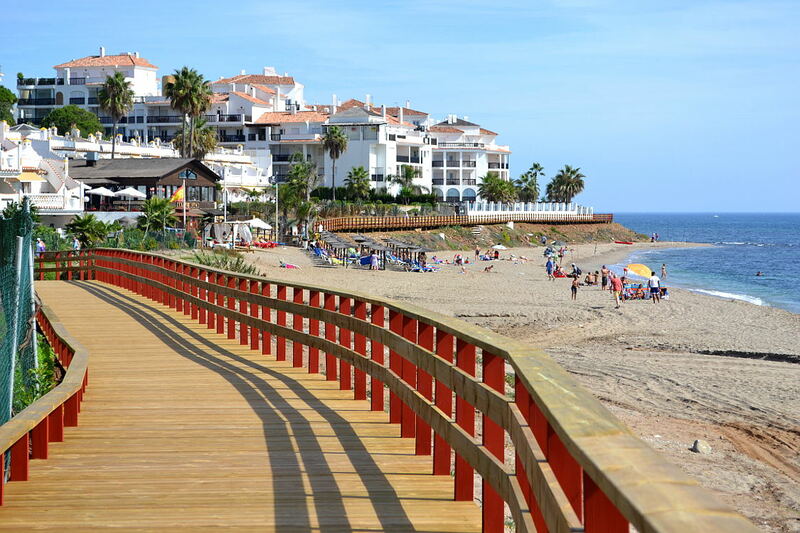 The New Golden Mile is the name given to the coastal area of the outskirts of Marbella Municipality and Estepona Municipality, between Guadalmina and Estepona. The beachside of the Town offers a wonderful, wide beach promenade with quite a few restaurants, greatly appreciated by both locals and visitors. The beachside of Town offers many newly built developments of especially apartments, however, a smaller villa area called Linda Vista is sought after, for the proximity to Town and the beach. 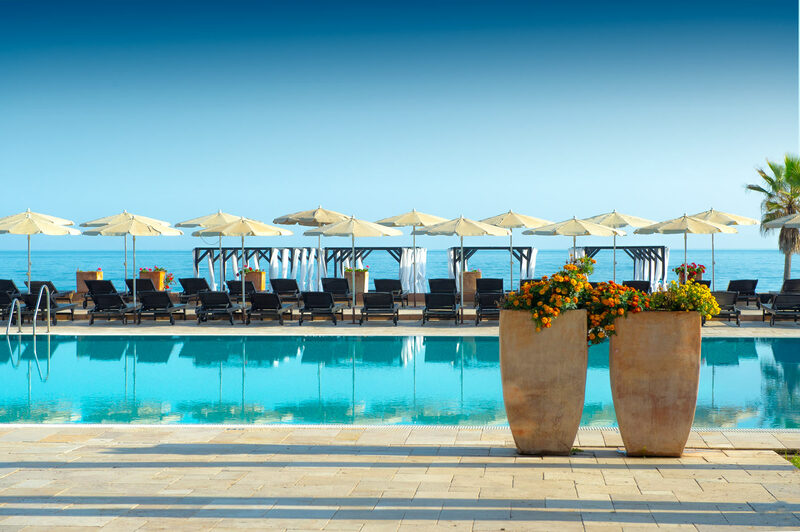 Above The Golden Mile you find the exclusive residential areas of Nagueles, Cascada de Camoján, Sierra Blanca, Sierra Blanca Hill Club, Las Lomas de Marbella Club. The properties in these areas are amongst the most impressive, normally very large villas or mansions. As many of these residences are climbing the hillside, many also enjoy excellent sea views.